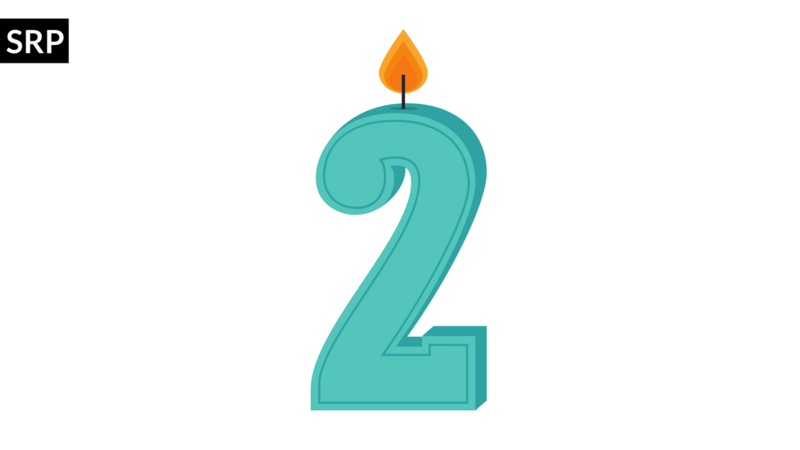 We're 2 years old! The show's been downloaded over 200,000 times in 107 countries. Hundreds of people are in the Facebook Group and we're building momentum! SHORTS: Can therapeutic exercise reduce thoracic hyperkyphosis? 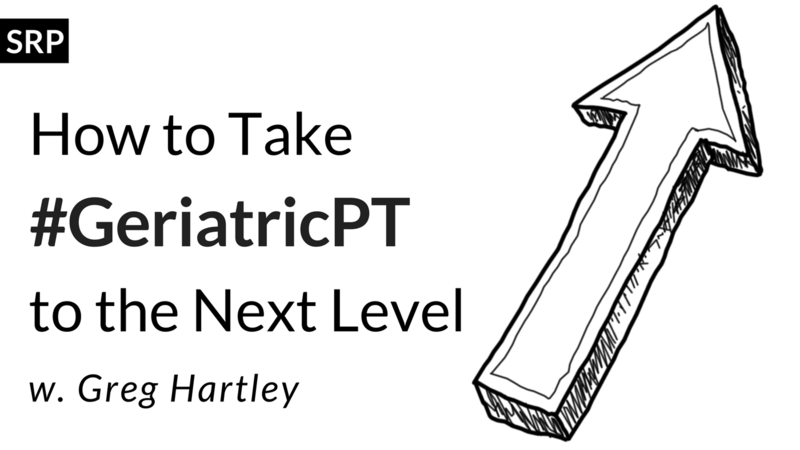 This week, Tali teaches Erinn about the 2014 article Exercise for improving age-related hyperkyphotic posture: a systematic review and how the evidence for this intervention has developed since this article was published. SHORTS: Does Slow Processing Speed Impact Falls? SHORTS: The PRISMA Guidelines, and why they matter to YOU! Tali and Erinn discuss the history and importance of the PRISMA (Preferred Reporting Items for Systematic reviews and Meta-Analyses) guidelines, and how they affect clinical practice in rehabilitation and beyond.